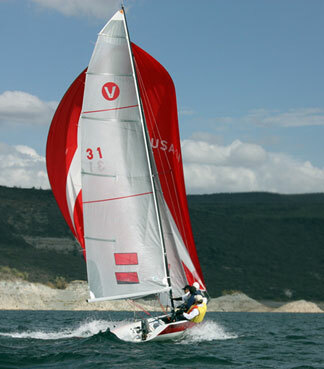 The Viper 640 is one of the world’s most exciting racing boats! This 21-foot racing keel boat has suddenly become one of Arizona Yacht Club’s most competitive fleets, with some of its top sailors. Light, agile, and responsive, if you give these boats a little wind, they’ll fly. New and used boats are available immediately. SA: 252 sq. ft. plus spinnaker 425 sq. ft. Contact Fleet Captain Laurent Dion.